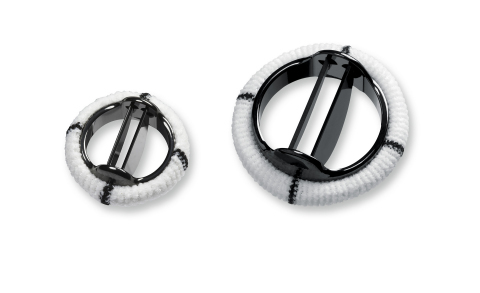 Today FDA approved Edwards Lifesciences, LLC’s Sapien 3 Transcatheter Heart Valve for use as a valve-in-valve treatment in instances when bioprosthetic mitral or aortic valves fail. The expanded indication is for use in patients who are at high or greater risk of complications from repeat surgery, said Bram Zuckerman, M.D., director of the division of cardiovascular devices at CDRH in a press release. “This new approval offers U.S. patients with failing surgical bioprosthetic aortic or mitral valves a less-invasive treatment option,” Zuckerman stated. Valve-in-valve procedures involve the insertion of the replacement valve into a failing surgical bioprosthetic valve via a blood vessel or a small incision in the chest. The procedure serves as an alternative to repeat surgery. 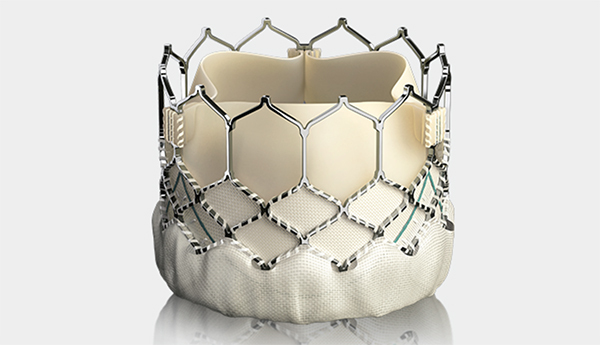 In making the decision, FDA looked at data from 314 patients who had mitral valve-in-valve surgery who are part of the Transcatheter Valve Therapy Registry, which collects clinical data on the safety and effectiveness of Transcatheter valve replacement procedures that are performed in a real-world setting. The data revealed that more than 85% of patients who underwent aortic or mitral valve-in-valve procedures had a clinically meaningful improvement in their heart value systems 30 days after the procedures. Edwards must participate as a stakeholder of the Transcatheter Valve Therapy Registry to ensure FDA surveillance of the Sapien 3 valve for the next five years.